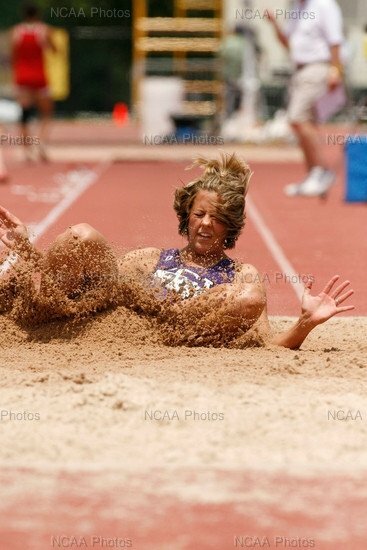 JimAnne Baker Hejny of Cisco won 13 individual gold medals and 2 gold team medals at the State Track Meet in her career in the 100, 200, 400, Long and Triple Jump and relay teams. 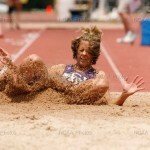 The Lady Loboes, led by Baker, won the Class 2A state track team championship in 2001 and 2002. 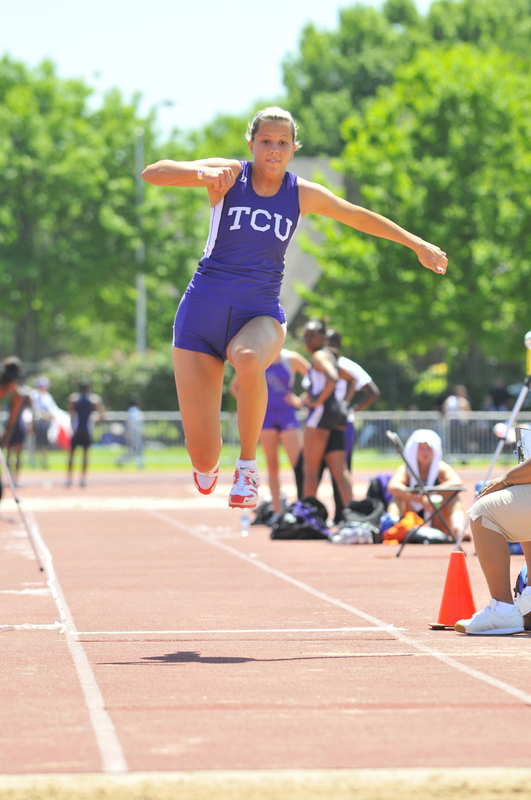 In addition to her success on the track, Baker was named All-State and Regional in basketball all four years in high school by both the Texas Girls Coaches Association and the Texas Basketball Coaches Association. 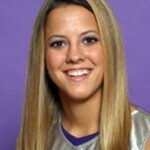 She was the TABC Class 2A player of the year in 2002 and 2003. 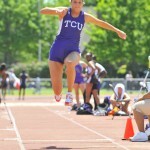 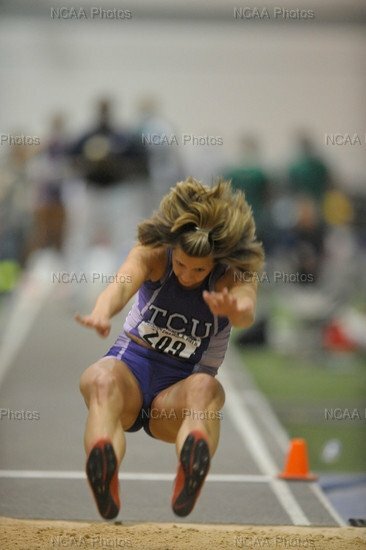 Baker attended Texas Christian University where she played basketball and competed in track and field for the Horned Frogs. 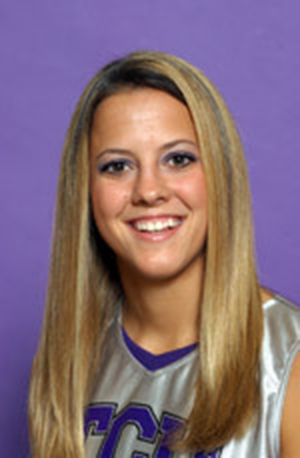 In basketball, Baker contributed to 3 Division I NCAA tournament appearances and one Conference USA Championship in 2004. 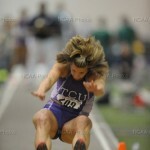 In track she competed in the Outdoor National Track and Field meet in long jump as a Freshman.